Offshore pay per head sites have been in existence since 1997, offering sports, racing and casino and now live betting to their customers. Although many new companies have tried to get in on the action, there still only remain a handful of shops offering a strong product. As the pioneers of the price per head service, IDSca has strived to be an example of what a business service model should be. Our customers know that on top of the excellent service we provide we also aim to take their business to the next level; always looking for new technologies so they can be ahead of the pack. The use of mobile devices has dramatically changed the pay per head industry, and IDSca has stayed on top, adding mobile platforms for both sports and racing. 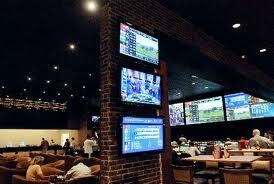 We realize that our clients’ customers are on the move, and want immediate access to all sports and races. A simple tap of their mobile device allows the user to add selections quickly. Learn more about IDSca’s mobile platform here. 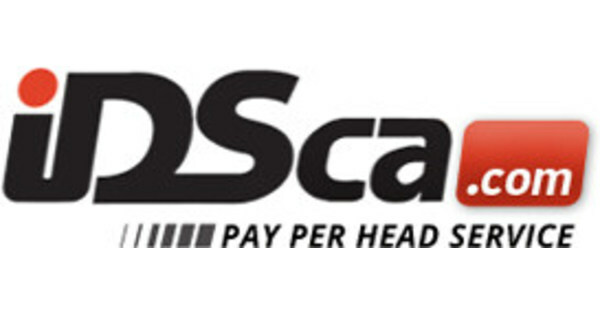 IDSca is the first price per head service to offer true in-play wagering. The amazing and unique player interface will provide not just a re-adjusted spread or total line while commercials are on, but it will also list the largest variety of odds and props throughout the entire match. Live betting has been available to users of European sites for almost a decade, but IDSca is the first pay per head company to bring this great product to the North American market. Until now, price per head agents could only offer pre-game odds and props. Now our clients are once again ahead of the rest with the in-play offering. The live odds feed allows IDSca to offer in-play odds on over 600 games a month, 24 hours a day, 7 days a week. Whether on the NBA, NHL, NFL, NCAA, tennis, soccer or more, our live department is on top of every game and the props and lines offered throughout the entire match. Other pay per head companies try to emulate us, and they can keep trying. By setting the bar so high, we create a level that others have to strive to reach, which can only make the service better for all.